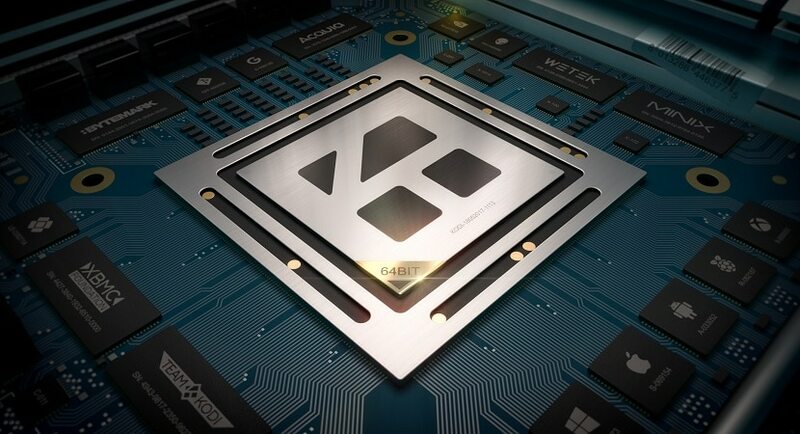 It is already established that the Kodi software is highly useful for any typical user. The free access to millions of TV shows and movies is not a small feat. This feat itself is remarkable enough to let this media player be in use by many of the internet users. However, there’s more to it than just the access to the movies and TV shows. Thus, you must know how to fix Exodus Failed to Install a Dependency problem. There are more functions to this software than just this. 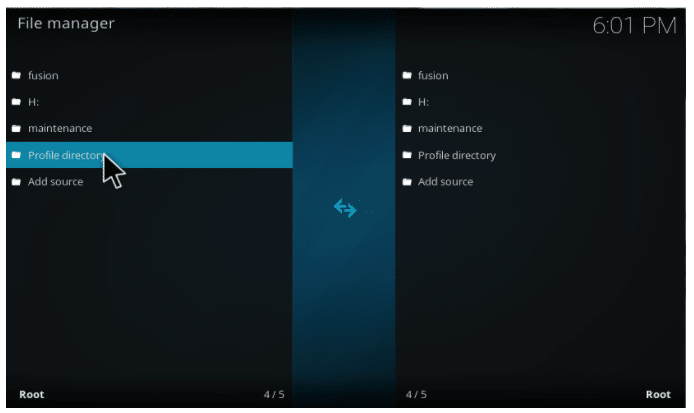 The Kodi media player actually is dependent on the add-ons which are basically other software. They combine with the Kodi to provide the best performance possible. This may be the best way that you can experience the best service out there. The integration of the Exodus add-on and Kodi is one of the most sought-after combinations. Since add-ons tend to pile up, they are occasionally error-ridden. The error that is most common is the Exodus Failed to Install a Dependency error. 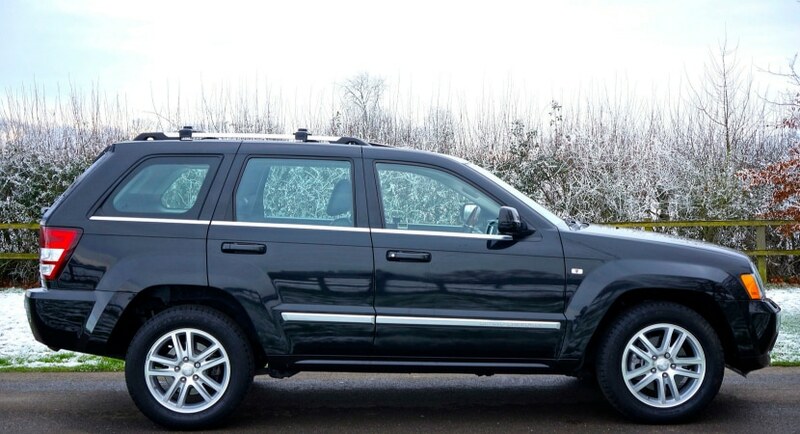 It may be one of the most common errors but it is one of the trickiest to resolve. So let’s find the solution to the most common problem that we all face. This method is the one that uses the add-on to solve dependency error. 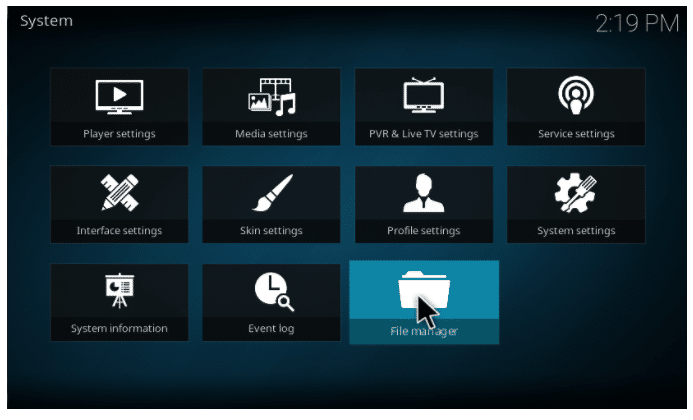 The specific add-on here is the log add-on of the Kodi. The user needs to use the Log add-on to find the particular dependency that is missing. There are various steps in fixing the problem but the main steps are simple. The first thing is to install the Log add-on. To do this, just head on to the add-on option and install the Log add-on from the zip folder. After doing the above process, head back to the add-on on the Exodus to install. Try installing the respective add-on using the zip file. There would be a notification of Exodus Failed to install a dependency. Now open the log add-on. Find the type of dependency missing from your repository. Make sure that the name of the dependency is properly written. 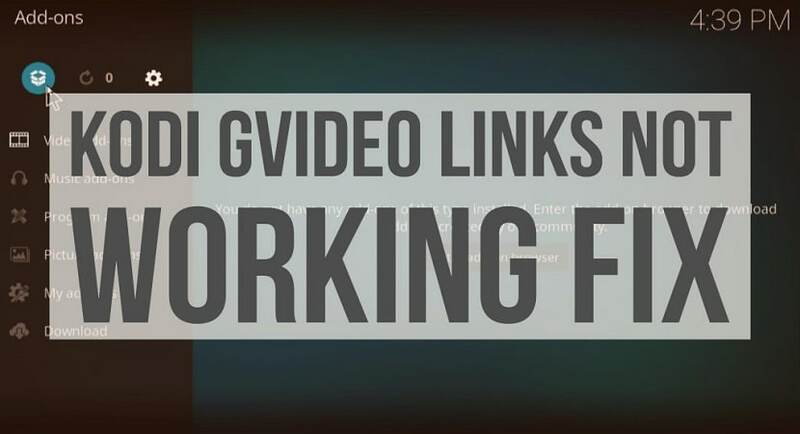 Now find the specific file on the Google and download it. It would be likely that the file downloaded will be in Zip format. After this, head on to the dashboard of Exodus and install the add-on by your choice. This time try installing it from the downloaded zip file. It would be seen that the add-on is installed properly with no message of Exodus failed to install a dependency. It must be remembered that the solution above is specific. The name of the dependency is all that counts here. If there is anything wrong with the dependency name, then the add-on won’t be installed at all. The next way on our list is the deletion of file method. 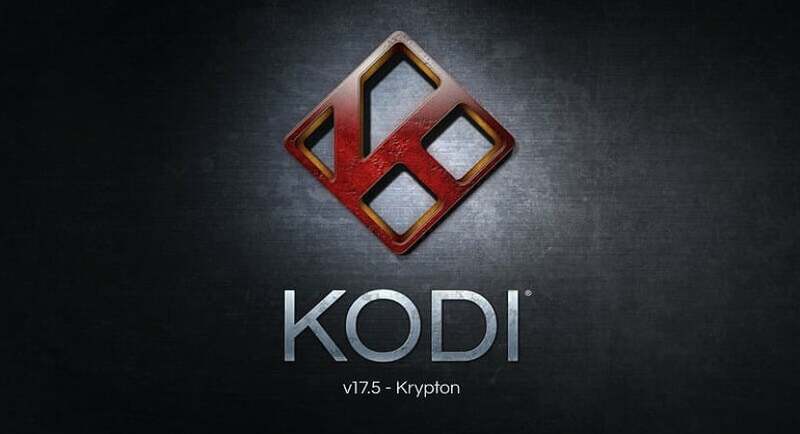 It is often observed that the repository files of Kodi are prone to corruption and bugs. 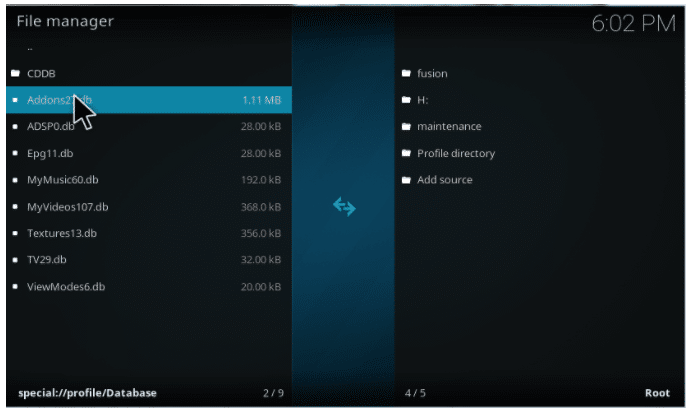 They tend to make the add-ons challenging to work with Kodi as the whole. This makes them vulnerable to errors like the Exodus Failed to install. Few easy steps can fix this. 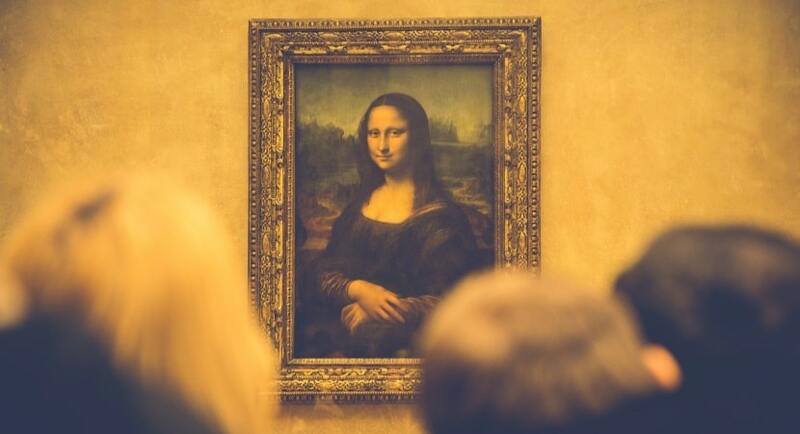 The first thing that you need to do is go on to the repositories directory. Try clearing all the repository files. Then move on to the folder with add-ons. Try clearing the files of the add-ons as well. This will refurbish the original settings of the add-on and will cause the resolving of the Exodus failed to install error. This is a handy solution for the problem that bothers many users on a daily basis. This may be the simplest of all the solutions from here. 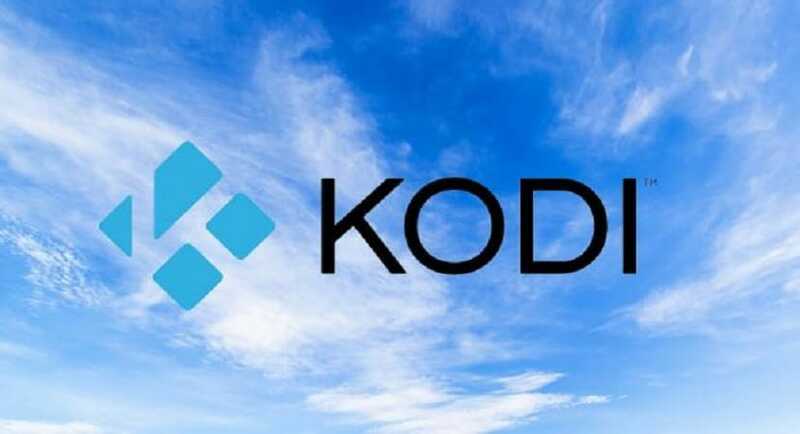 Usually, the dependency error in Exodus of Kodi is due to the corruption of the specific file. It may be due to the identity error of the file itself. So, sometimes it should get a fix by the elimination of a particular type of file from the directory. This can be possible by going to the settings menu of the Exodus. Then by clicking on the File Manager, we will get the pop-up menu. Proceed by clicking on the Profile Directory of the menu. Move to the Database and then left click on the file addon27.db. Click on delete option and delete it. 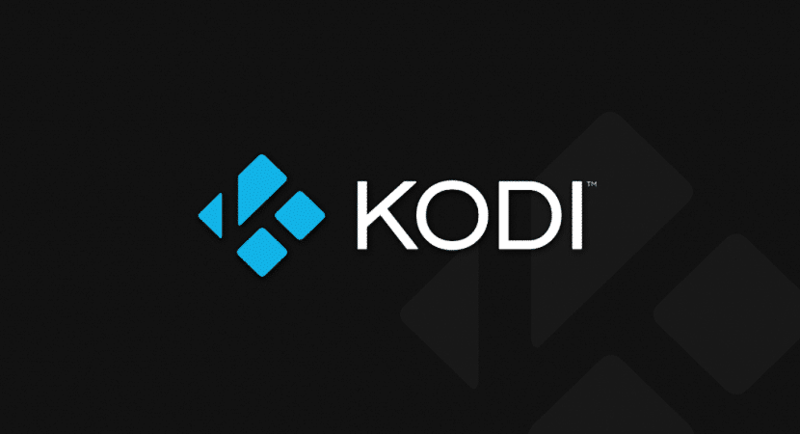 Go back to the dashboard and restart the Kodi software. The Exodus failed to install error should have a fix. This method is useful when there is a chance of an extra file that interrupts the coordination of add-ons. With this, we come to the end of our list. We can see that the solutions to the problem of Exodus failed to install a dependency can be quantified. The steps described above are sufficient for all kinds of exceptions that can occur during the dependency problem. Each method has some vital importance and uses in itself. All the steps are necessary for the result that you desire. It is essential to take note of the deletion of the specific file type. There is also need to remove redundant file repositories for the proper application of the specific method. If you implement all the steps in specific and proper manner, there is a high chance of solving the Exodus failed to install error. I hope the reader would take note of the steps and would apply them to solve their own problems.